Each entity is pledging $7,327 – a total of $29,308 – to keep some park rangers on duty and allow restrooms to remain open and trash collection to continue, along with some other basic services. “(We’re) trying to do the best we can to not only give the visitor a good experience but also maintain and sustain the park itself during this time,” Hafen said. As long as the shutdown continues, entrance fees will not be collected and backcountry permits will not be issued. Whether the shuttle system remains operational or visitor centers stay open past Saturday has yet to be announced. “With the issues with the partial government shutdown, it’s left our national parks in some pretty difficult situations,” Pike said. The shutdown has furloughed around 800,000 federal employees, including those working for the U.S. Department of the Interior in the National Park Service. Many parks have been forced to curtail services and close park entrances in the face of trash buildup, reckless behavior on the part of some visitors and scattered human waste. However, Hafen said things aren’t as bad at Zion. While Zion’s visitation numbers during the shutdown are not yet available, Hafen estimates that the park has seen the same number of visitors as it normally would the first week of January, possibly more. 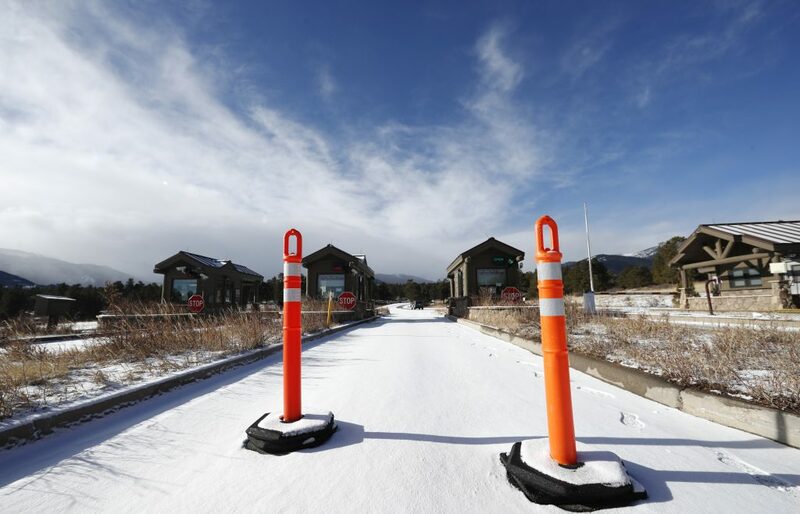 But without charging entrance fees, the park stands to lose an estimated $500,000 in gate revenue – money that helps pay for shuttle services and other park operations. State, city and county officials cite the importance of tourism on the Southern Utah economy as one of the driving factors in keeping Zion open on some level. St. George’s monetary contribution will come from the city’s Economic Development Fund, and Washington County’s donation will be drawn from transient room tax revenue. “We had some excess funds there, so we don’t have to make any changes to our budget at this point,” Pike said. If the shutdown still isn’t resolved by Jan 12, Pike said the City Council might consider additional funding. Washington County Commissioner Dean Cox said the county will consider continuing to offer additional funding on a week-by-week basis, depending on the number of visitors and whether the other three entities will contribute. “I think we need to kind of have an idea of how many guests are visiting the park and how many people are coming to St. George, coming to the county, and making sure that those dollars we’re investing are being well invested,” Cox said. Updated Jan. 4 at 9 a.m. with comments from Lyman Hafen and Dean Cox. The government is shut down because Trump promised Mexico would pay for the wall, which of course was a lie, and thank god the Dems are refusing to stick taxpayers with the bill. 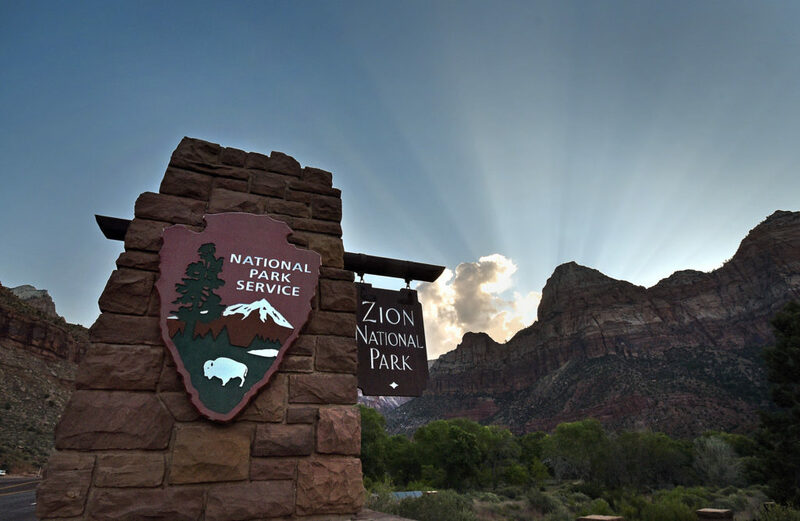 So now our local government is going to spend our local tax dollars to keep Zion NP open, tax dollars that we already paid to the federal government to do exactly that. Keep this in mind next time talk of a local tax increase comes up. I think that’s a great idea, I believe the money should come from the raise Jon Pike gave himself and the rest of the city council. That should cover it. I’m surprised they aren’t all chipping in $75,000. Of course that could happen down the road and I wonder if any of this is appreciated by those using the park. Use your own … money Pike, not the Washington County Taxpayers….guess the “Mighty 5 Winter campaign” you and the greed machine here backfired huh?…but to allow people to blow pass the entry gates without paying? Spending a tiny bit of money to make a lot of money in taxes and having the park clean up the mess when it opens back up, but look like hero’s while doing it. Win, win, for St. George/Washington County. Will this small amount of “monetary contribution” from the city and county be enough to protect the park from continuing to be trampled or is just keeping it open enough for them?